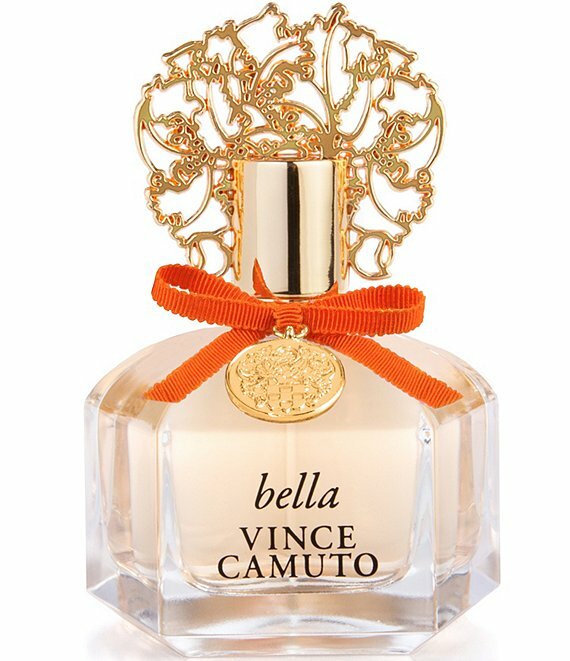 Introducing Bella by Vince Camuto. The new fragrance for women, Bella celebrates allure, passion and sensuality. Nectarine blossoms, Italian bergamot, and jasmine water against the sultry base of white amber create the vibrantly warm, intoxicating bouquet that is Bella. This sparkling, floral fruity fragrance captures the seduction of beauty.